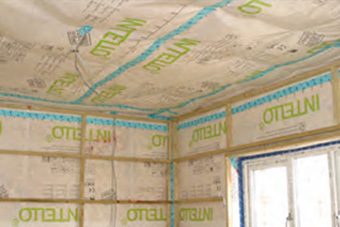 Cooper Insulation are experts in the industry. We pride ourselves on providing quality service & workmanship. 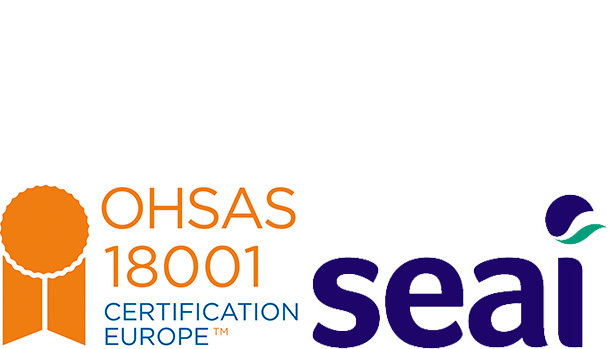 We are fully approved by NSAI, C2 registered and are listed contractors for the SEAI Grant scheme. 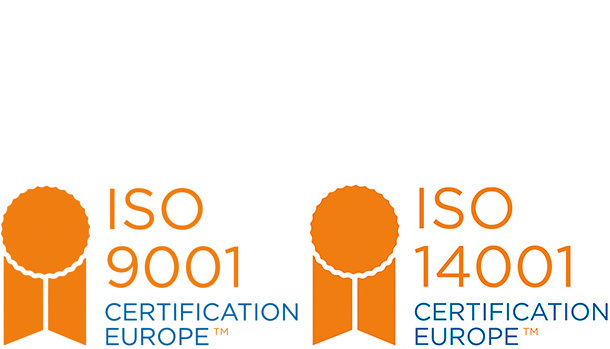 we do Enprova and Electric Ireland grants.From first contact with Coopers we aim to provide a comprehensive service from enquiry to completion. Our administration staff can provide information on the installation of all products and the grant application process. Our sales team members are extremely knowledgeable and trained in all aspects of the business. They will provide a thorough survey of the property prior to the work commencing. They will also aid the homeowner with the grant application process. 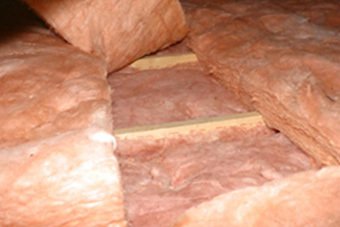 When building a new house there are numerous different insulation options available. The key thing is to choose what is going to suit you in your home. 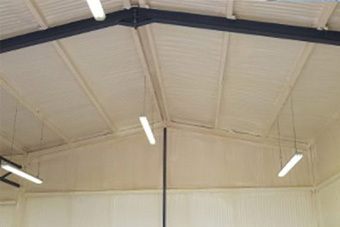 We at Cooper Insulation cater for all insulation services in this area to take away the stress of having numerous contractors on site at the one time. We provide free quotations for all new constructions and are always available to meet clients to review plans and discuss ideas. 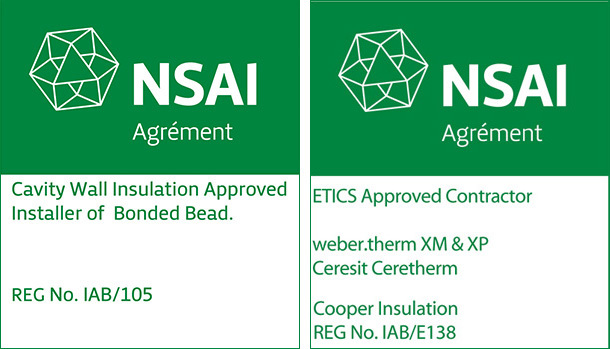 There are requirements that must be met in order to comply with the most recent building regulations. With a self build it’s crucial to get the right advice. Cooper Insulation has over 40 years experience and is always keeping up with the latest technologies, products and regulations. We provide a specialist service for private individuals such as self-builders, house purchasers, renovators and of course professional builders who have a need . 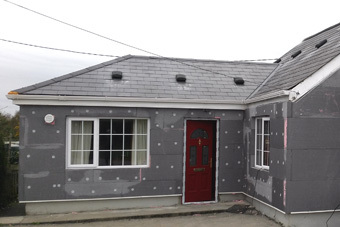 When self building a new house there are numerous different insulation options available. The key thing is to choose what is going to suit you in your home. We at Cooper Insulation cater for self build homes and take away the stress of having numerous contractors on site at the one time. We provide free quotations for all new self build constructions and are always available to meet clients to review plans and discuss ideas. There are requirements that must be met in order to comply with the most recent building regulations. With a self build it’s crucial to get the right advice. 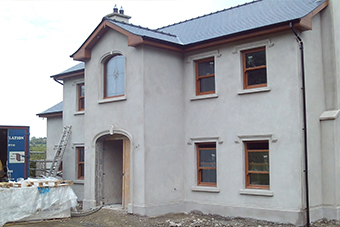 Cooper Insulation has over 40 years experience and is always keeping up with the latest technologies, products and regulations catering in particular for self build insulation. Self-builders, house purchasers, renovators and of course professional builders who have a need for insulation are always most welcome to contact us. Available to all owners of homes built before 2006. 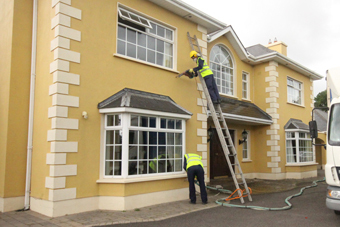 Energy Efficiency Incentive, Available to residential Electric Ireland customers. Grants available. Click for more information.